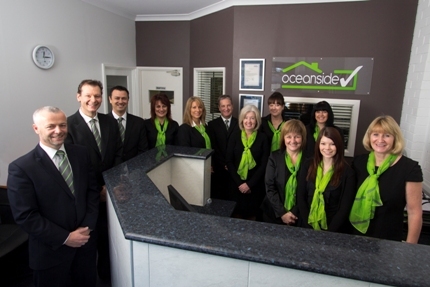 Oceanside Realty is a leading independent boutique Agency offering exceptional Sales and Property Management services. As members of the Real Estate Institute ( REIWA) our highly experienced team maintain the best possible professional and ethical standards. We pride ourselves in providing a versatile and personalised service to achieve the best results. We guarantee it!